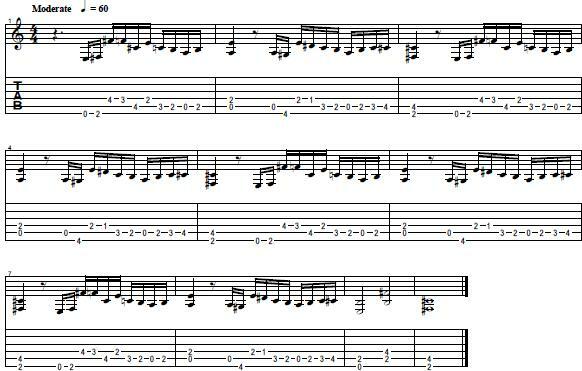 Arpeggio Lick with Tapping & String Skipping! 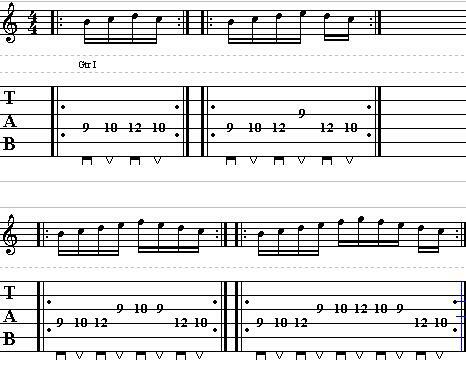 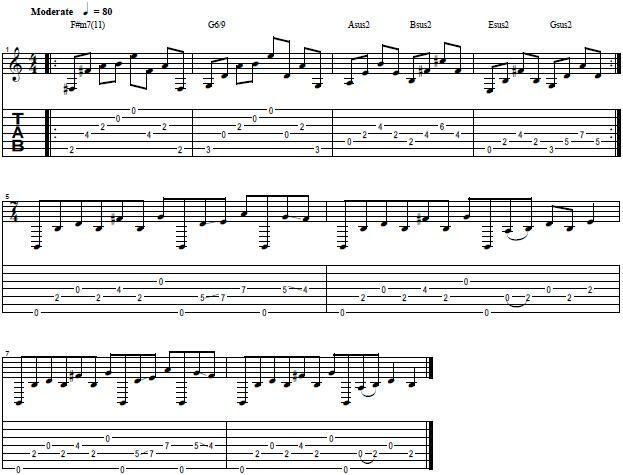 Read More about Arpeggio Lick with Tapping & String Skipping! 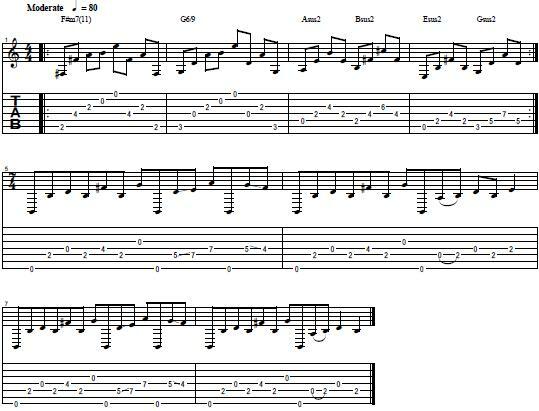 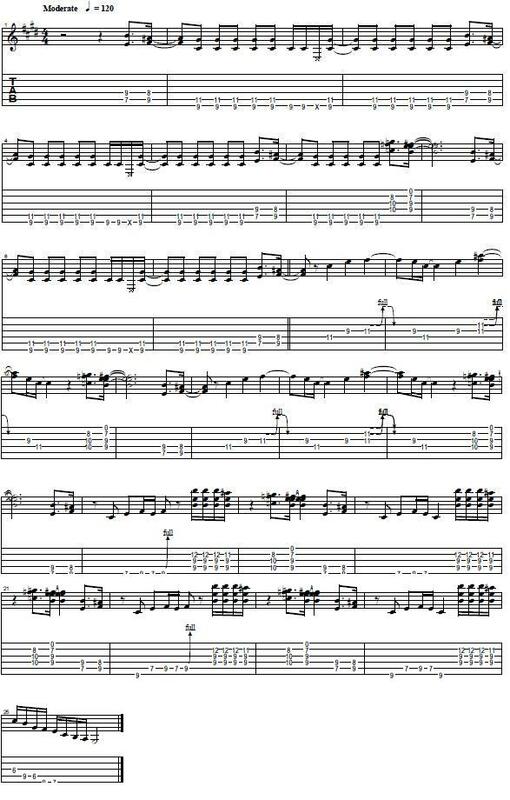 Read More about Black Sabbath Guitar Riff!